Number of times this image has been viewed: 269. Resolution of scanned image (pixels): 1553 x 1028. 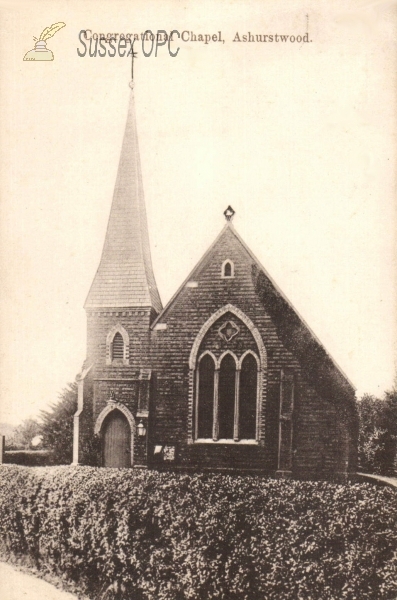 Congregational Church (now St Dunstan).